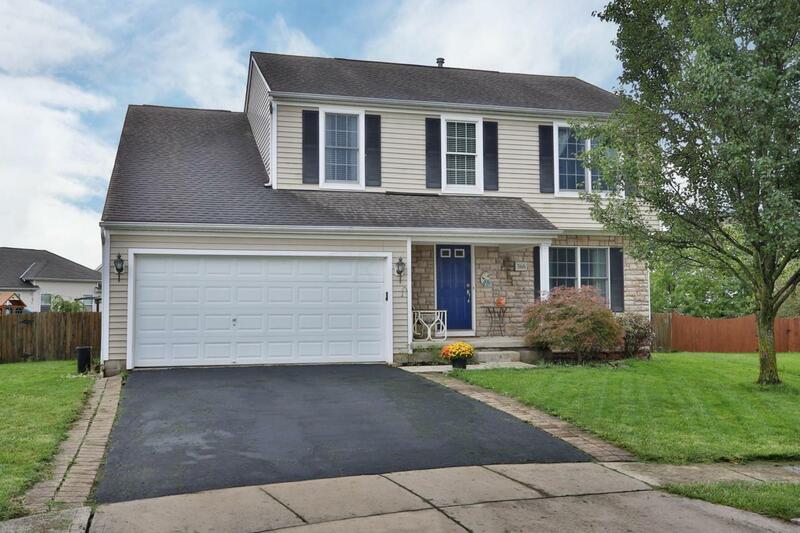 Great 4 BR, 2 1/2 Bath home in Galloway Ridge (back on the market and ready for a new offer)--lots of living space with large kitchen and spacious great room. Eat-in kitchen has lots of counter space, kitchen island and white cabinets. 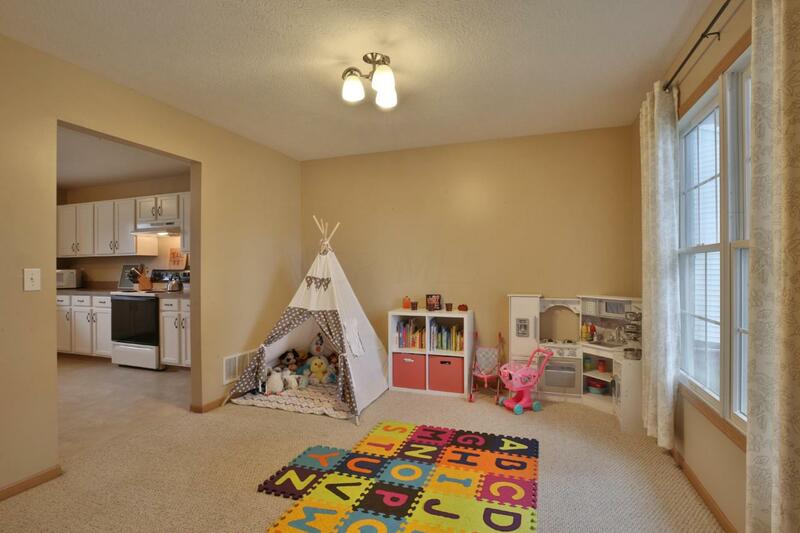 Room off front entrance provides flex space for a formal living or dining room or as sellers are currently using--kid's playspace! New carpet in the great room and fresh paint throughout most of the home. Master suite has vaulted ceiling, walk-in closet and spacious bath with double sink vanity, soaking tub and separate shower. 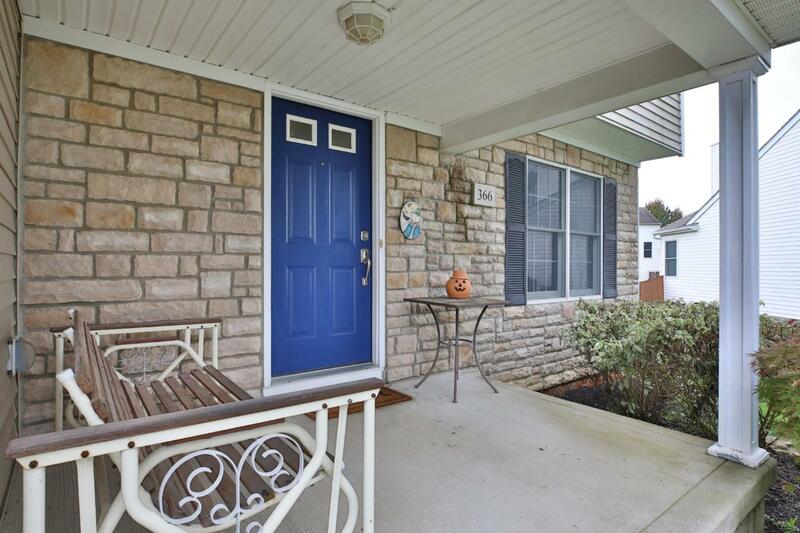 Oversized backyard is fully fenced and the sizable paver patio is perfect for entertaining. 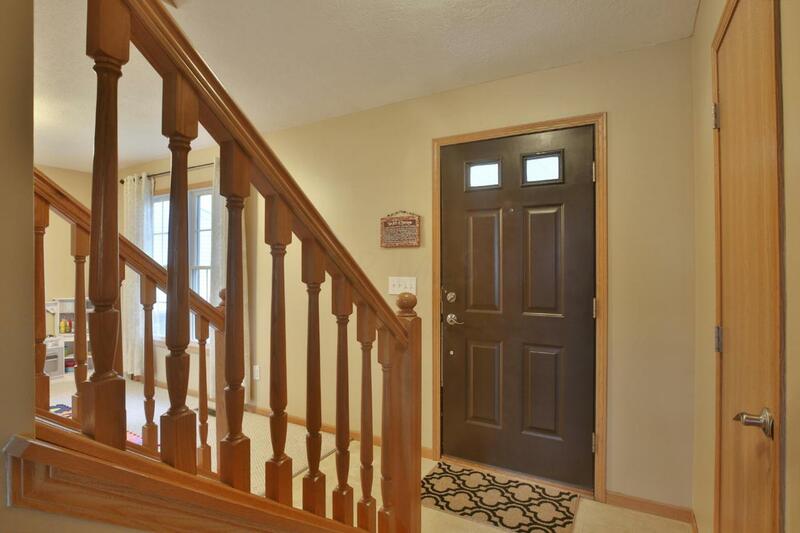 Close to lots of amenities yet tucked away within Galloway Ridge. Come See!